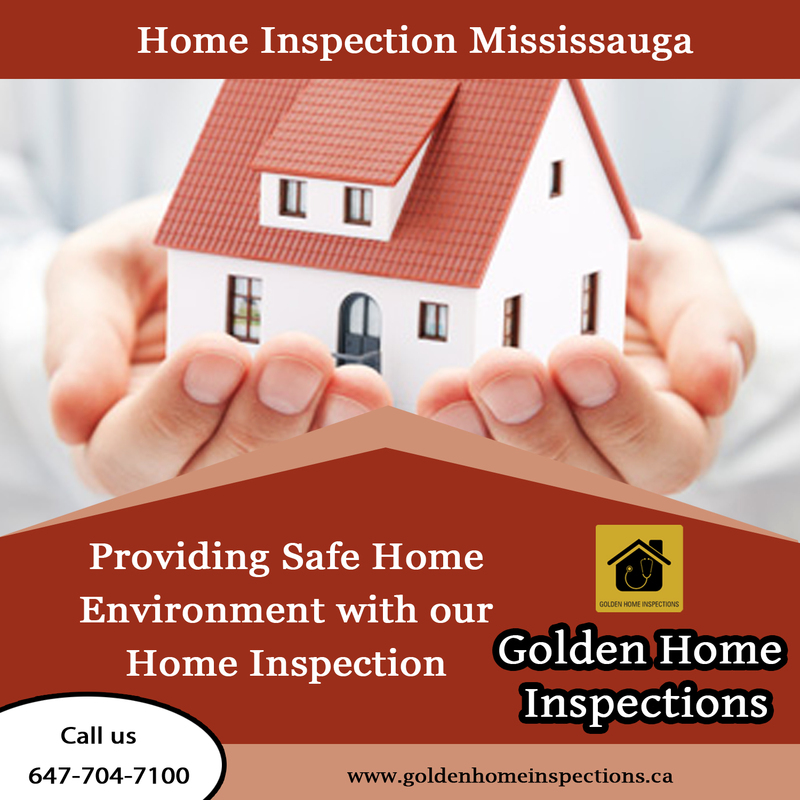 A home inspection is a thorough investigation of a house conducted by a licensed home inspector. 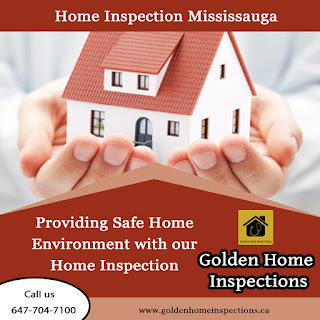 The inspection is generally carried out at the request of the buyer and seeks to identify potential repair issues or deferred maintenance prior to the purchase of a home.Providing Safe Home Environment with our Home Inspection.Do you need a Professional Home Inspection Service? contact us 647-704-7100.